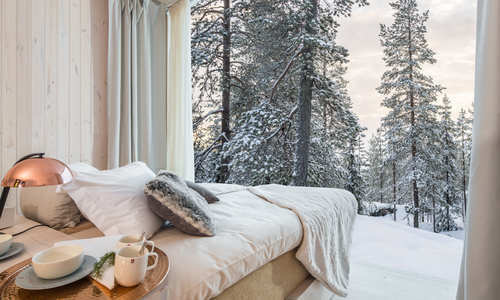 With its grand opening on 1st December 2017, this wilderness resort, just a short hop from Rovaniemi and Santa’s Village, is the latest in a recent line of innovative hotels to spring up in this wild and beautiful corner of Finnish Lapland. But what makes this latest offering unique? 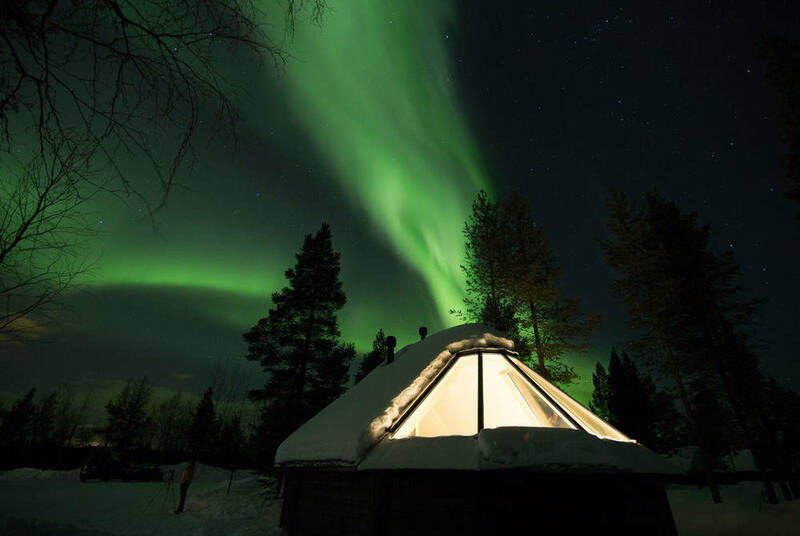 Well, along with a full spread of accommodation options – ice cabins, aurora domes and even portable luxury wagons, more of which later – there’s an equally impressive, and eclectic, programme of excursions, ranging from Arctic Circle snowshoe hikes to a sauna on skis. As mentioned already, the accommodation here covers all bases, with those icons of Scandinavian hotel innovation – most notably glass igloos and ice hotels – given a new twist. 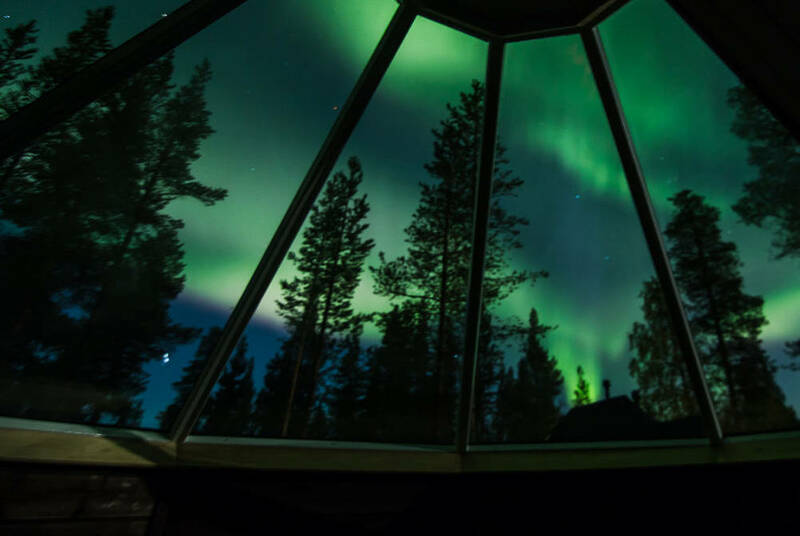 The Aurora Cabins, fully heated and en suite to boot, are certainly impressive; set away from the main resort, they’re ideally located to make the best of the black Arctic night and, in turn, invite in the best views of the Northern Lights. 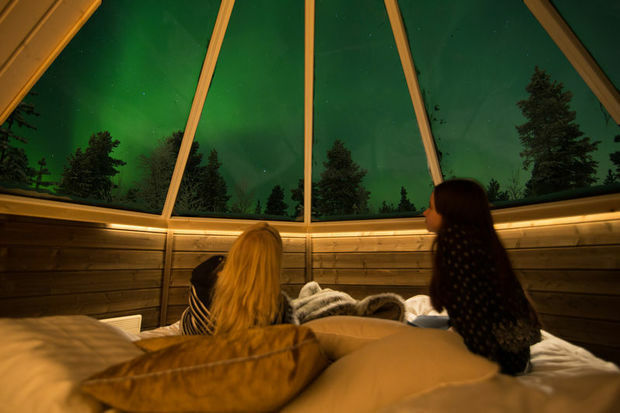 Meanwhile, the resort’s Ice Log Cottages, a local take on the classic ice hotel design, utilise the simplicity and sturdiness of a Finnish log cabin. 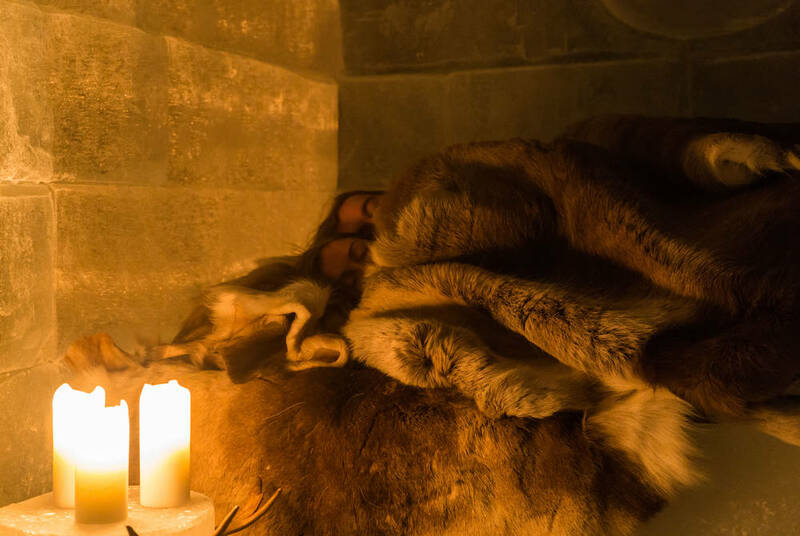 As with the traditional snow and ice hotels, guests will be invited to bed down on a block of ice, with the cosiness provided by Arctic-performance sleeping bags and the warmth of a reindeer hide. 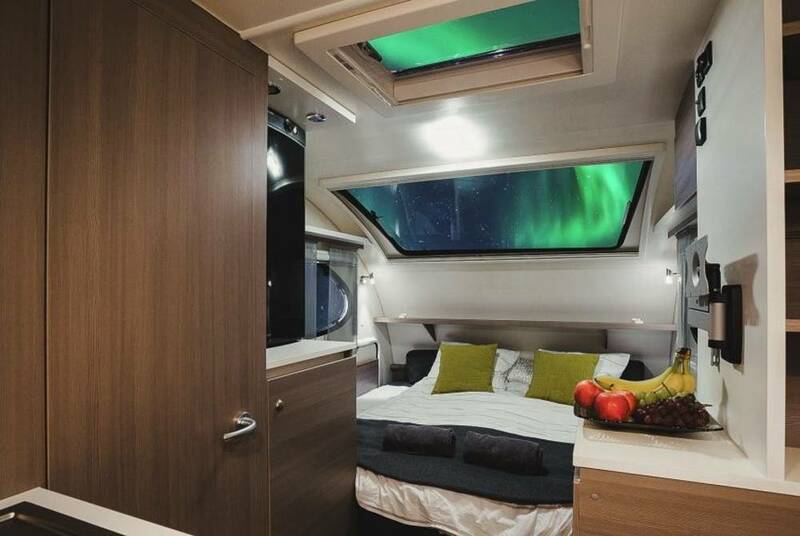 Then there are the Aurora Wagons, four mobile carriages, fully heated and with double beds and kitchenettes, that guests can spend a night in at any number of unique and beautiful locations; there’s everything from frozen lakes to snowy hilltops, all perfect for taking in the Northern Lights dazzling displays. 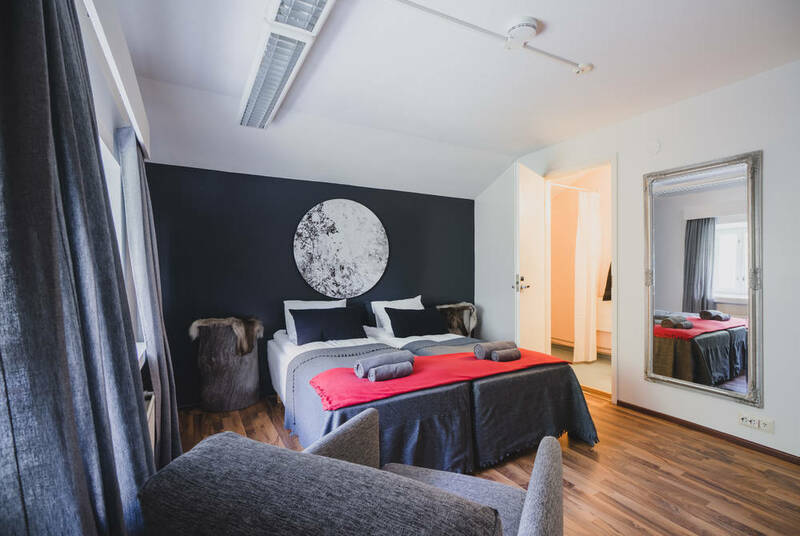 Lastly, an array of stylish rooms, suites and apartments, all with flat-screen TVs and complimentary WiFi, are ideal for extended stays. 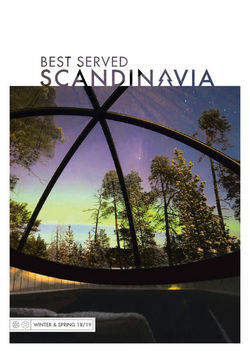 In terms of activities, the bar in this part of the world is set high. 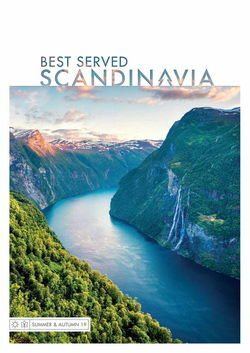 And Apukka doesn’t disappoint, with a full suite of excursion options to rival Scandinavia’s very best. 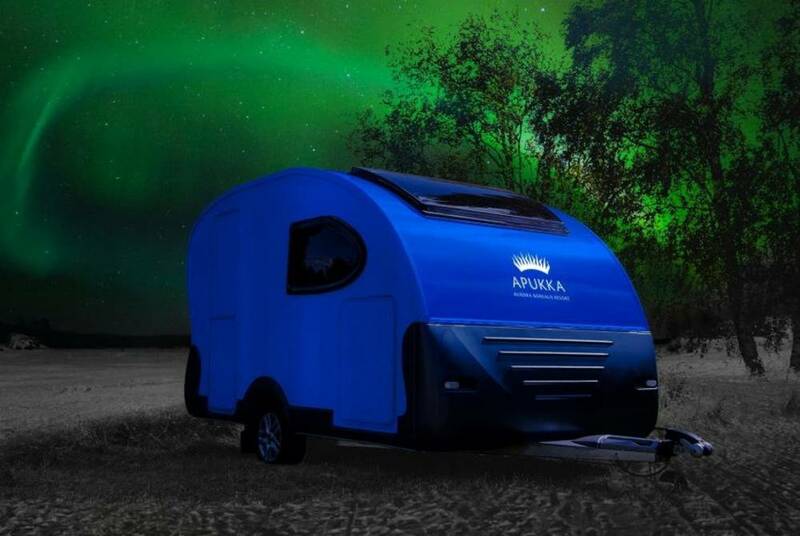 You might, for example, choose to use on of the aforementioned Aurora Wagons for a daytime foray into the wilderness, or to take a guided snowshoe hike across the Arctic Circle. 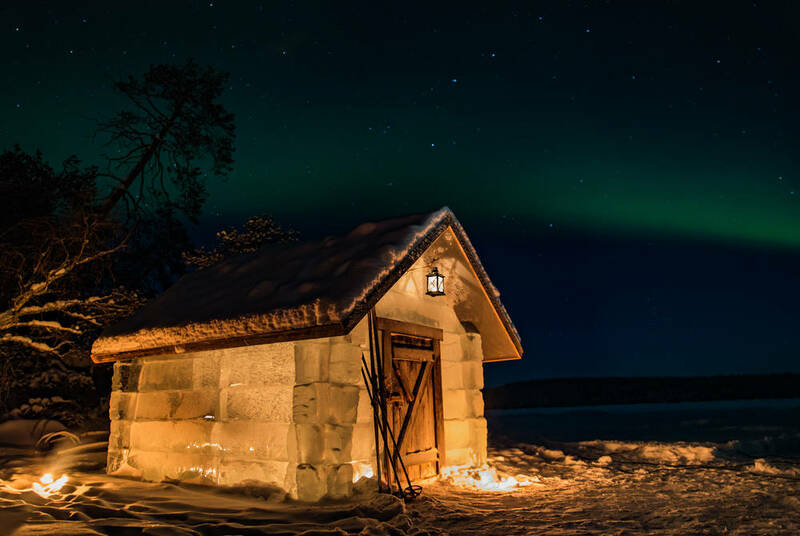 There are horse-drawn sleigh rides for the kids and a full ice village, with cottages, furniture and even a sauna all showcasing the owner’s ice-carving expertise. 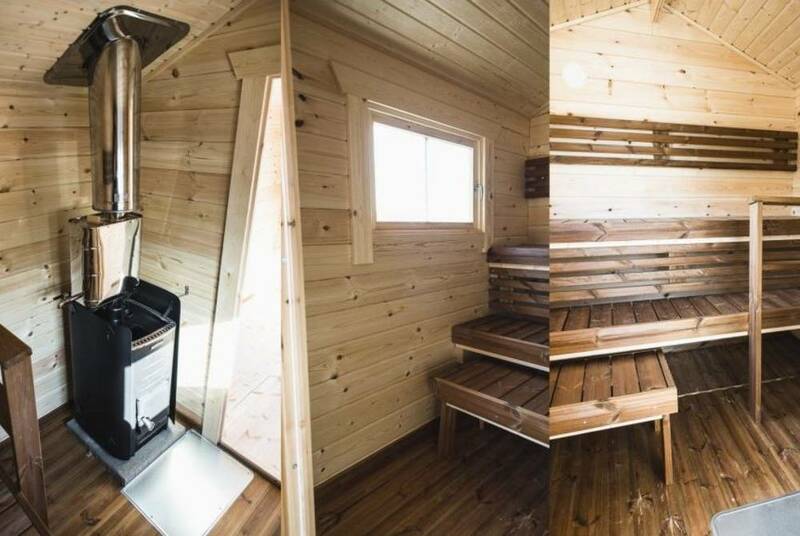 Most notable of all, however, has to be the sauna on skis (or wheels during summer) allowing guests to indulge in that most Finnish of pastimes in a destination of their choosing. 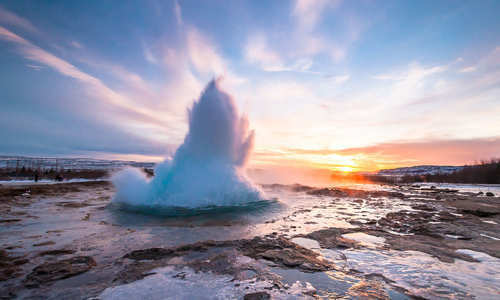 While dining isn’t yet at the forefront of this resort’s offering, there is Apukka Café on site, offering breakfast, lunch and dinner along with a range of snacks. The food is fresh, seasonal and locally sourced, making the most of the rich bounty of ingredients found in the nearby lakes and forests.